Modernize your look by wearing this attractive belt brought to you by Bulchee. It has buckle closure and good quality material used in its making lends it a refined finish and makes it easy to maintain. 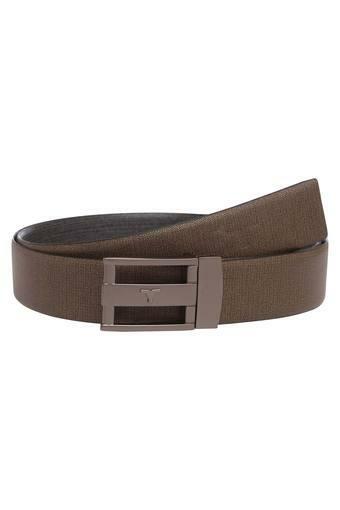 Rev up your accessory collection by opting for this elegant belt. You can club it with a pair of jeans and a shirt for a flawless look.